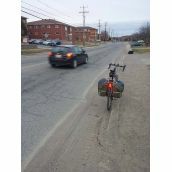 Winter sand shows room for potential bike routes. 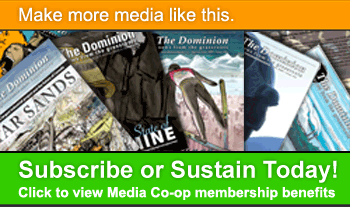 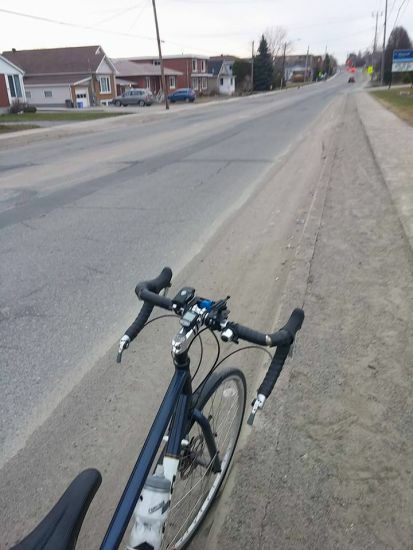 When spring arrives, many people want to get out on their bike. 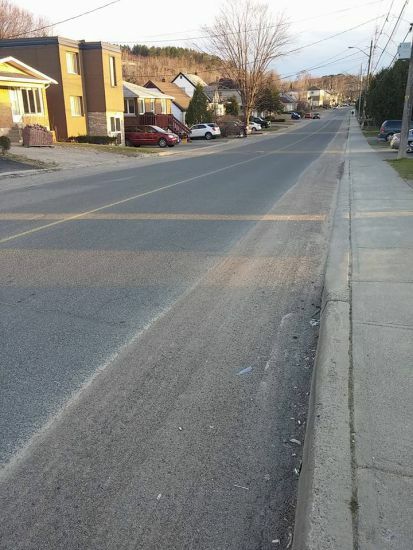 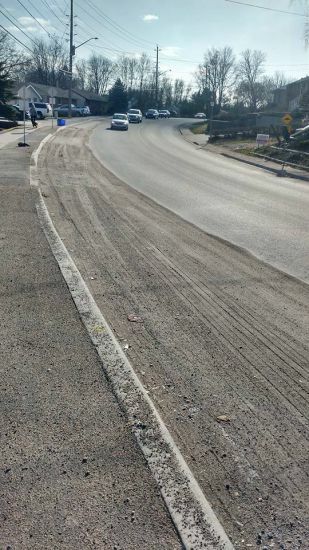 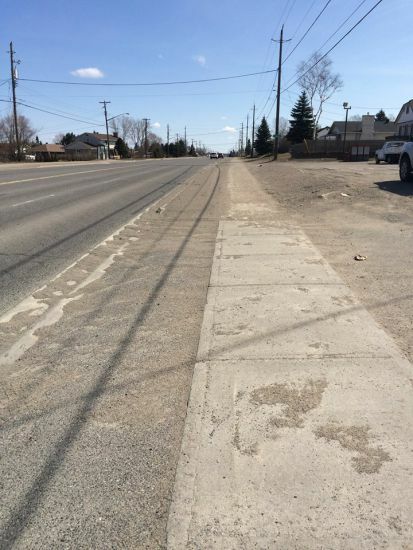 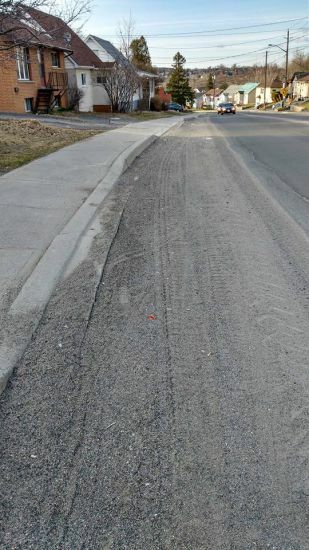 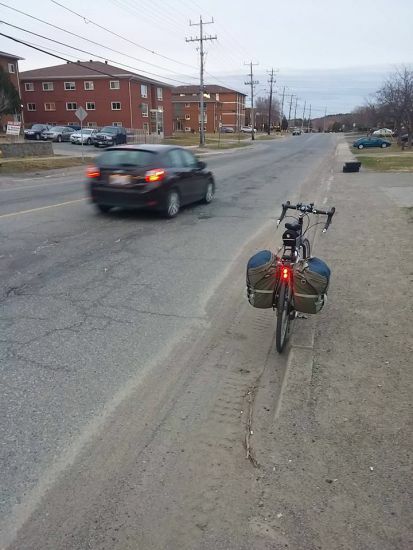 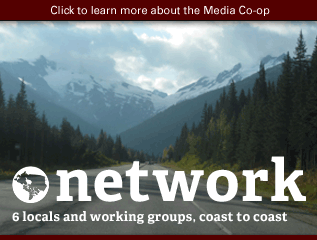 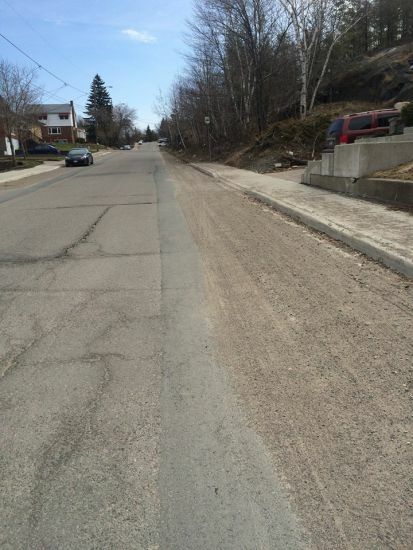 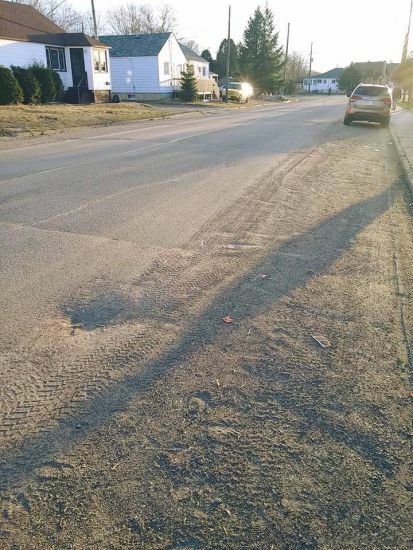 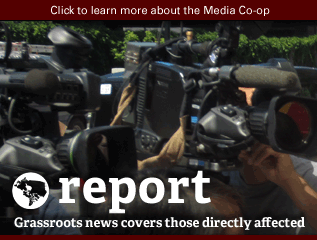 Sand left on the roads can make that hazardous, and local cyclists have been vocal about getting sand cleaned up quickly, and about the need to prioritize cycling routes for street sweeping. 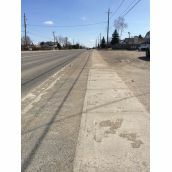 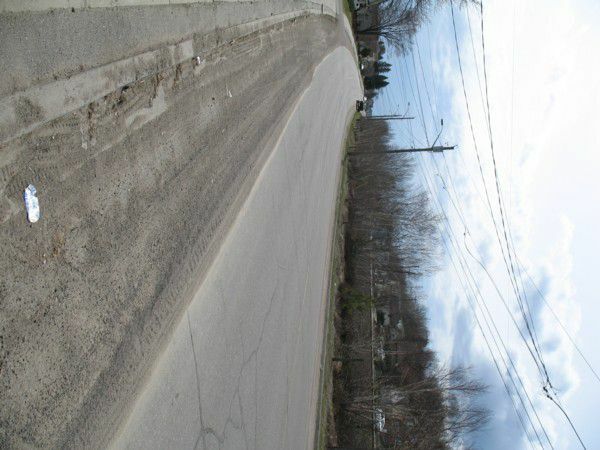 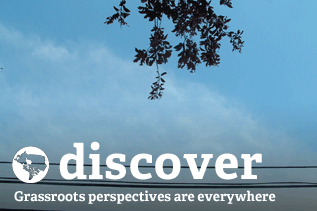 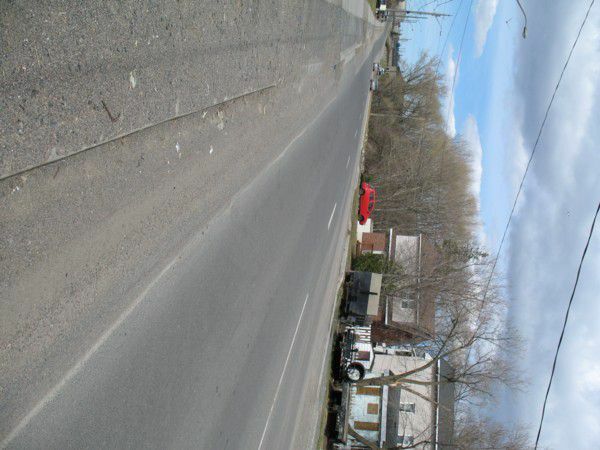 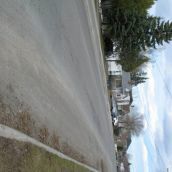 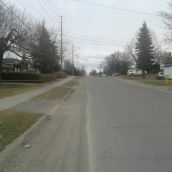 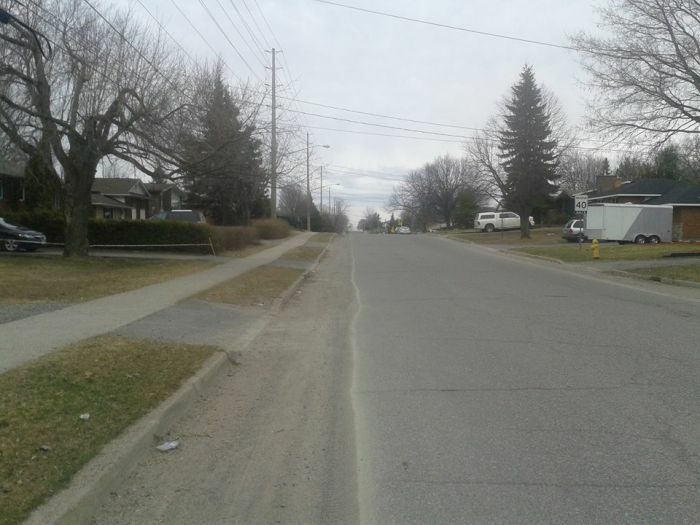 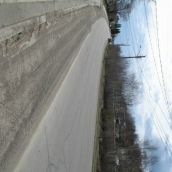 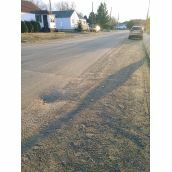 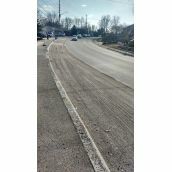 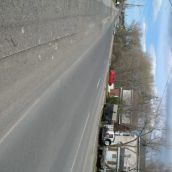 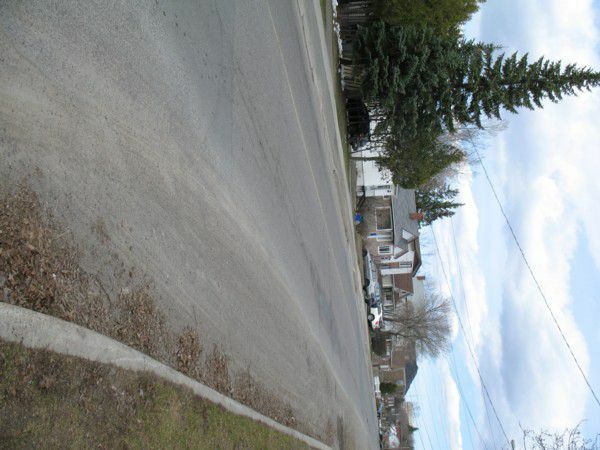 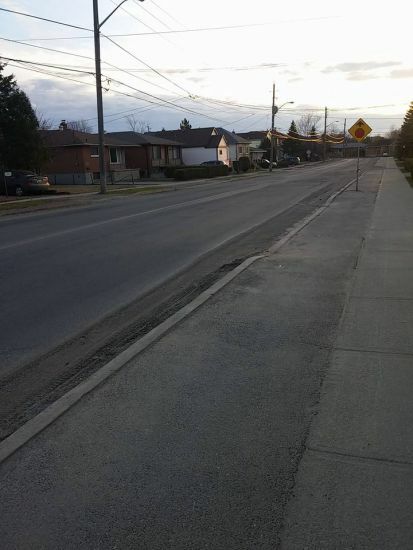 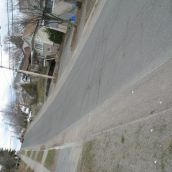 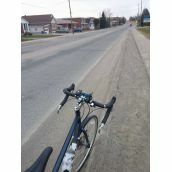 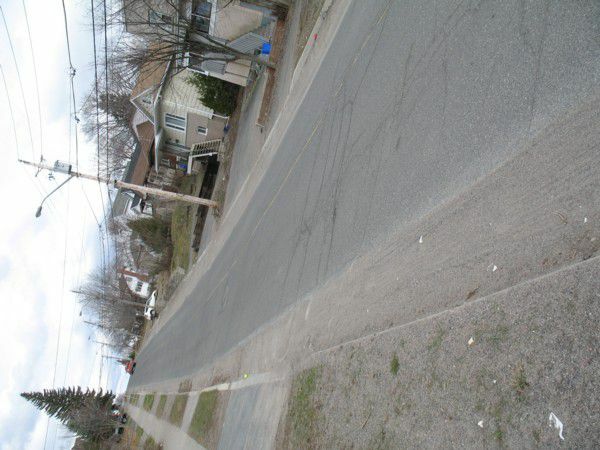 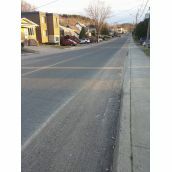 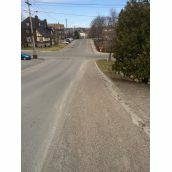 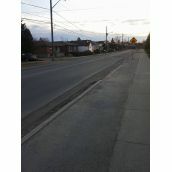 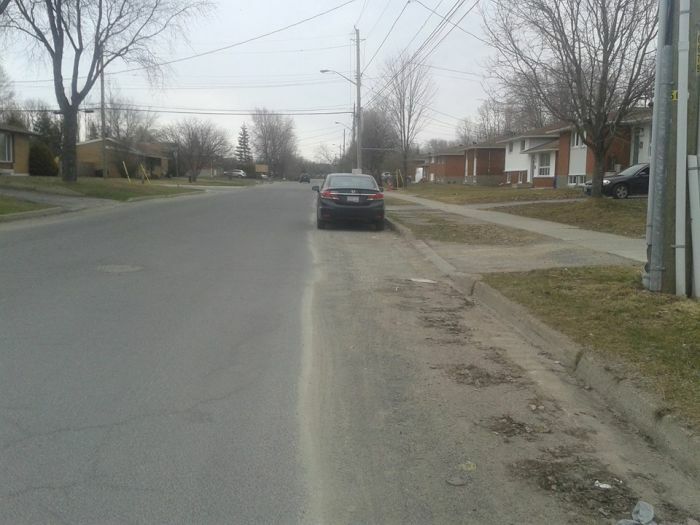 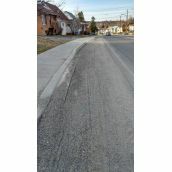 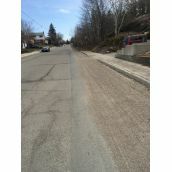 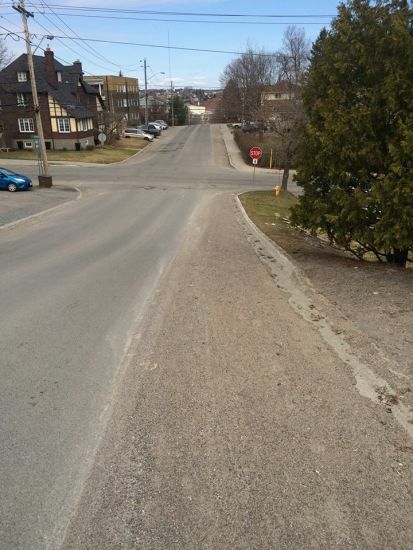 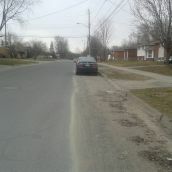 Note: streets pictured in the photo essay that are also part of the minimum grid of cycling routes are: Riverside, Ontario, Wembley, Winchester, Falconbridge, Martindale, Charlotte, Madison, Gary, Southview, Walford, Kelly Lake.